Gilt of Cain was unveiled by the Archbishop Emeritus Desmond Tutu in Fen Court, City of London, in September 2008. 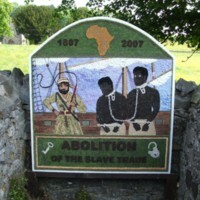 The artwork, a collaboration by sculptor Michael Visocchi and poet Lemn Sissay, commemorates the abolition of the transatlantic slave trade. The granite sculpture is composed of a group of columns surrounding a podium – suggesting an ecclesiastical pulpit or slave auctioneer’s block. 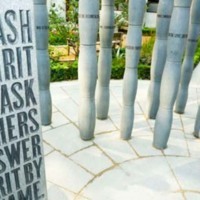 Extracts from Lemn Sissay’s poem, ‘Gilt of Cain’, are engraved into the granite. Fen Court is the site of a churchyard formerly of St Gabriel’s Fenchurch St and now in the Parish of St Edmund the King and St Mary Woolnoth, Lombard St. 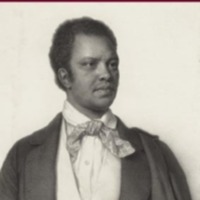 The latter has a strong historical connection with the British abolitionist movement of the 18th and 19th centuries: Reverend John Newton, a slave-trader turned preacher and abolitionist, was rector of St Mary Woolnoth between 1780 – 1807. 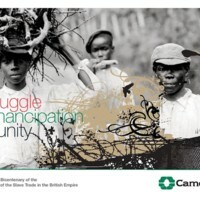 This project was initiated by Black British Heritage and the Parish of St Mary Woolnoth and was commissioned by the City of London Corporation in partnership with the British Land Company. 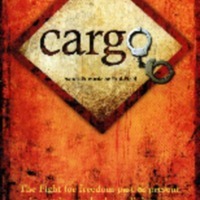 Manchester Cathedral held an exhibition on the abolitionist Thomas Clarkson in 2007. 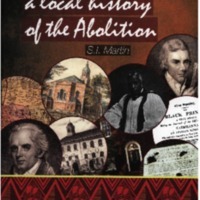 Clarkson was invited to preach a sermon at the Collegiate Church (which became Manchester Cathedral) in 1787, a sermon which had a profound impact on public opinion and support for anti-slavery societies in the city. 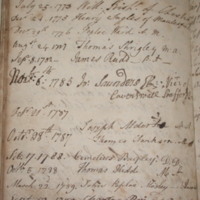 Clarkson's name was recorded in the 'Book of Strange Preachers at the Collegiate Church, Manchester', on display at the exhibition. 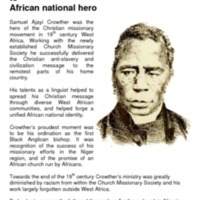 Southwark Pensioners Centre Black History Group led a project to explore the life of Bishop Samuel Ajayi Crowther. 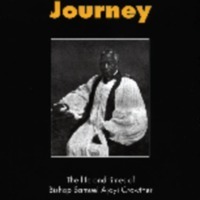 Born in Yorubaland, Nigeria, kidnapped and sold into slavery, Crowther became the Anglican church's first African-born bishop and an influential missionary in West Africa. 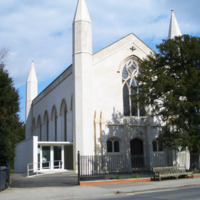 The Crowther's Journey project involved weekly research and discussion sessions and visits to places of significance, such as the church of St Mary in Islington, where Crowther was ordained. This booklet focuses on the responses and reflections of members of the group on Crowther, his life and his legacy. Well Dressing is an ancient custom unique to Derbyshire. Each year, between May and September, hundreds of well dressings are created by volunteers in Derbyshire villages. According to many sources, it developed from a pagan tradition of making sacrifice to the Gods of wells and springs to ensure a continued supply of fresh water. In the Derbyshire tradition, pictures are made for the most part of individual flower petals pressed onto clay covered boards. 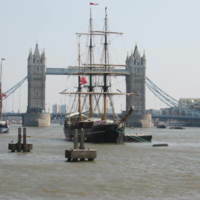 In 2007, many wells were dressed to mark the bicentenary. Pictured are wells in Ashford-in-the-Water, Belper, Tissington and Wirksworth, photographed by Glyn Williams. 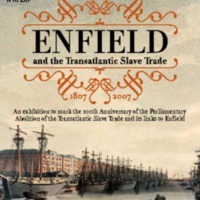 An exhibition to mark the bicentenary was developed by Enfield Museum Service in partnership with the British Museum and Enfield Racial Equality Council. 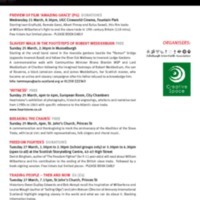 The exhibition looked at West African culture, the development of the local African community, the links between the transatlantic slave trade and Enfield, wealthy landowners and Quaker abolitionists who lived in the area. Free family days held during school vacations offered traditional Ghanaian story-telling, dancing and drumming, crafts and object handling. Living History Days gave visitors the opportunity to meet actors portraying William Wilberforce and Olaudah Equiano. School workshops included a drama session and performance about a runaway slave developed from material from Lambeth Archive. 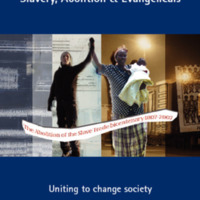 The museum service also produced a book, edited by Valerie Munday, which explored further the links between Enfield and the slave trade. 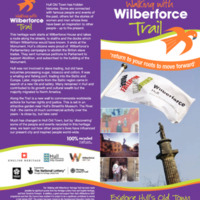 The book was sent to all schools in the borough, and formed the basis of a teaching resource aimed at Key Stages 2 and 3. 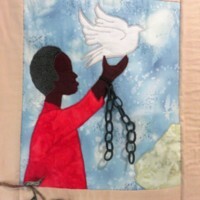 Loan boxes and handling collections provided by the museum service include Ghanaian artefacts and items relating to the slave trade. 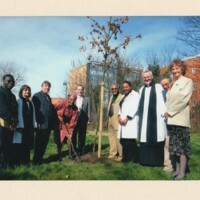 In 2011, Enfield Racial Equality Council unveiled a plaque to commemorate abolition at the Enfield Civic Centre.